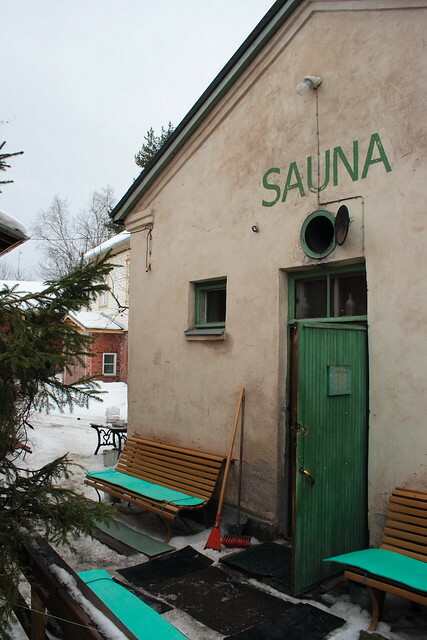 If you never visited one we encourage you to try this Finnish tradition – and this enjoyment – because, if there is a word in the Finnish language  that has consistently made it abroad and you already know, it’d be “sauna”. Imagine the cultural significance behind this achievement. It is located in the street Harjutorinkatu 1. It opens from Tuesday to Sunday from 14h to 20h, and you don’t need to make a reservation if you want to use it along with everyone. If you want to have a private sauna, you can reserve it. It costs 12€ and you can also rent the material you need (including some birch branches to hit yourself or others). This is its website . 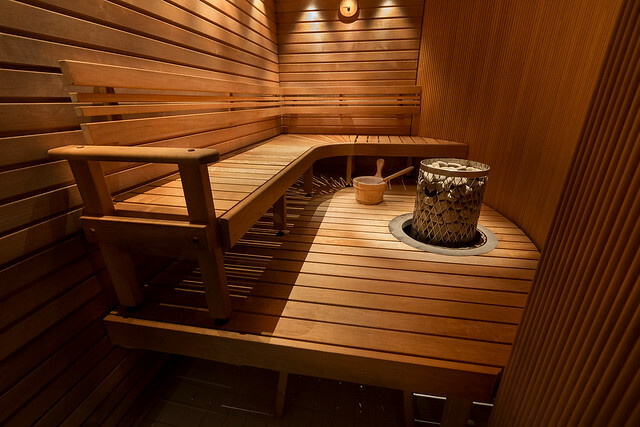 The type of Finnish sauna, out of the three types,  is the wooden version. This is its official website , where we can see that it is also from the 20s. 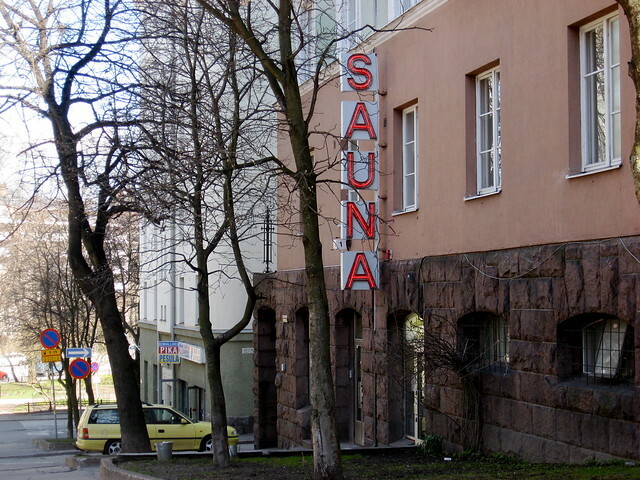 Founded in 1929, it is also separated into a sauna for men sauna and one for women. The entry fee is 10€ and you can stay as long as you want for the price. You can go at any time between Wednesday and Sunday, from 14 to 20h, and you can also get a sweet massage on the premises. This is its website  and this is its address: Hämeentie 63. 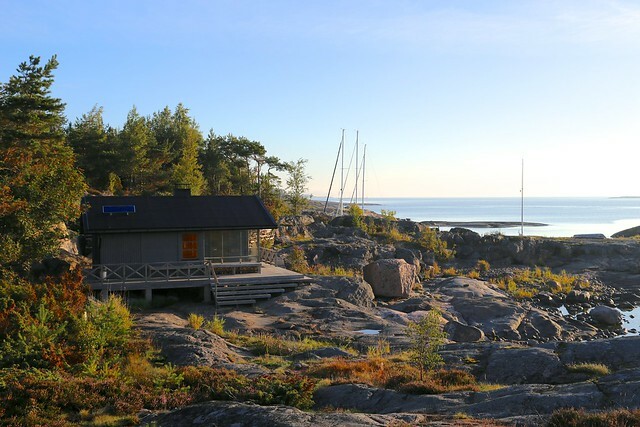 Saunasaari is the last sauna we talk about that you can find in Helsinki , and it is special. 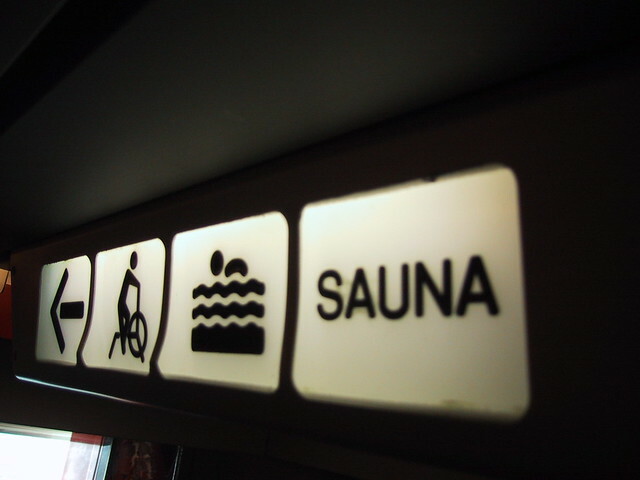 It is a sauna-island. Let us explain.